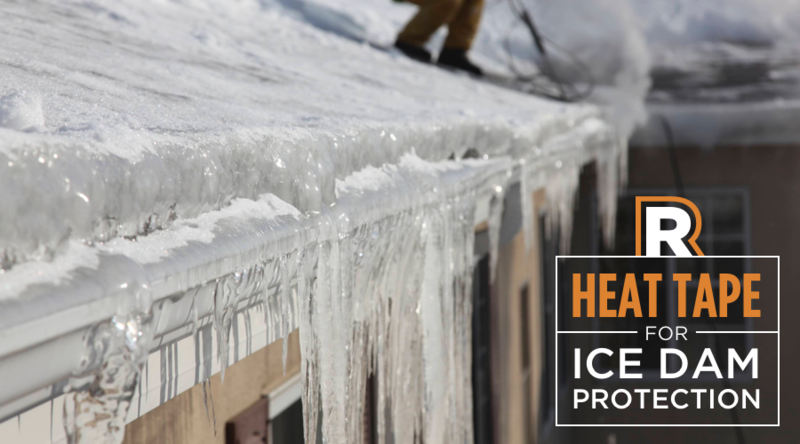 Radiant Solutions Company makes the best Self-Regulating Ice Dam Heat Tape on the market. We also have the most comprehensive selection of Heat Tape installation systems for all types of roofs and configurations. 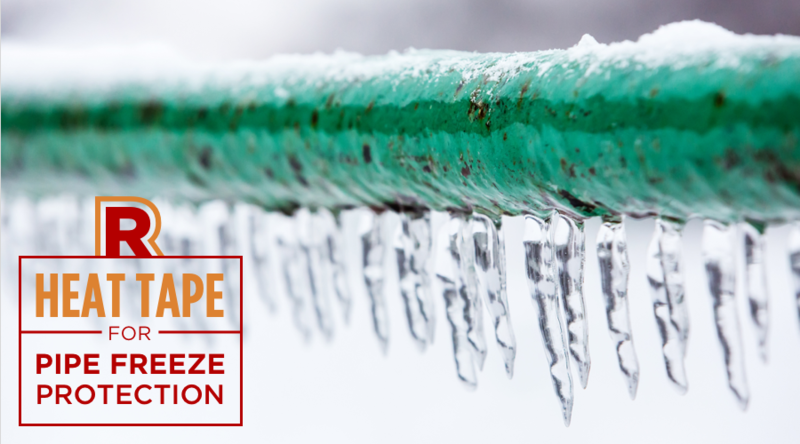 Radiant Solutions makes the most effective and durable Self-Regulating Pipe Freeze Heat Tape on the market. 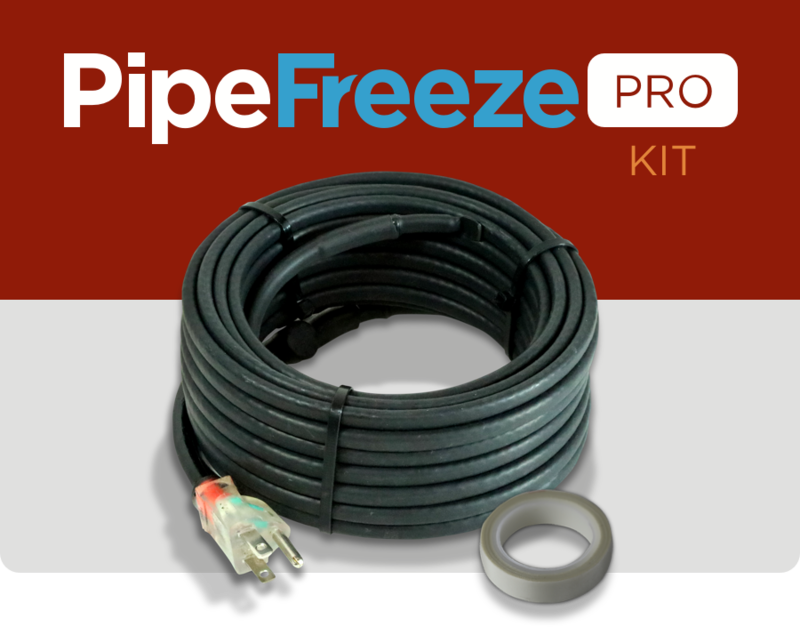 PipeFreeze Pro offers an unparalleled 5 Year warranty and superior protection from frozen pipes. How Does Self-Regulating Heat Tape Work? 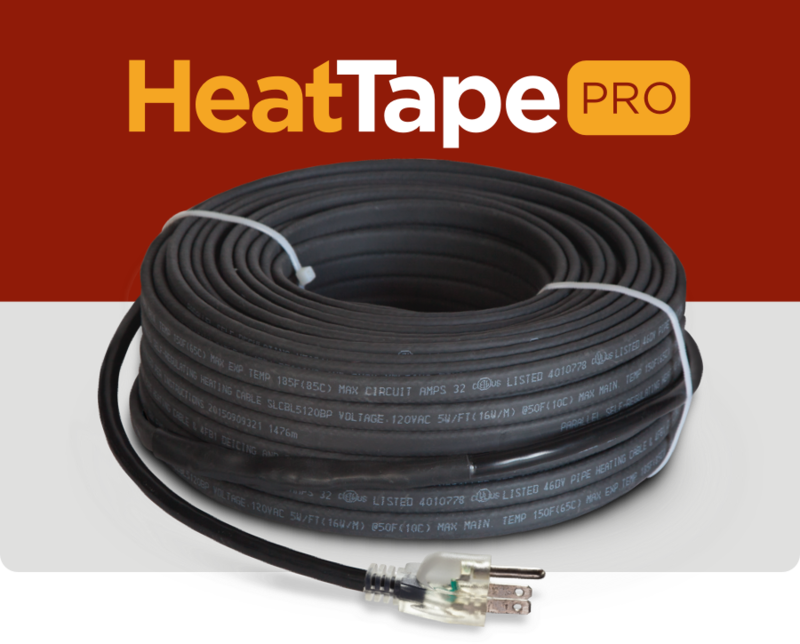 Learn about how self-regulating heat tape works, what benefits it provides when compared to standard (constant wattage) heat tape and why you’ll want to install Heat Tape PRO for your ice dam prevention or Pipe Freeze PRO for your pipe freeze prevention needs. Hint: it involves saving you cash! 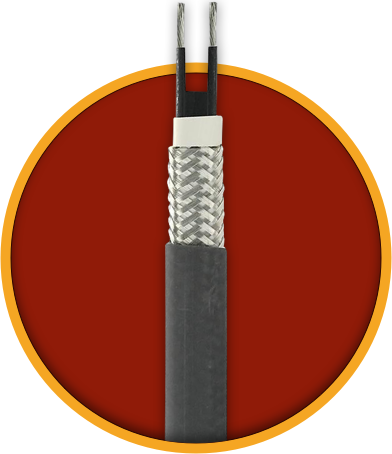 Our cables use 16-gauge tinned copper bus wires, while cheap heat cable contains a single coiled, low-gauge bus wire. This allows our cable to reach more effective temperatures while lasting longer; better protecting your home from damage, and preventing breakdown –saving you the cost of frequent cable replacement. This is why we can offer the best warranty in the industry: 5 Years.